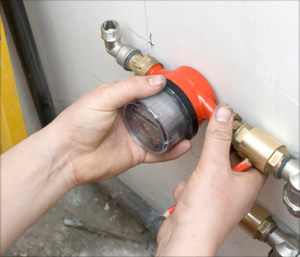 Laser Plumbing Christchurch East specialise in the installations and maintenance of plumbing systems in the rural sector, servicing all of Christchurch's suburbs and surrounding areas. We value the importance of having all plumbing systems, installations and equipment working efficiently for the management of farming operations. This is why we strive to provide 'Totally Dependable' plumbing services to clients in the rural areas. Laser Plumbing Christchurch East can take care of the plumbing needs in the rural sector, so please contact us to discuss your requirements.